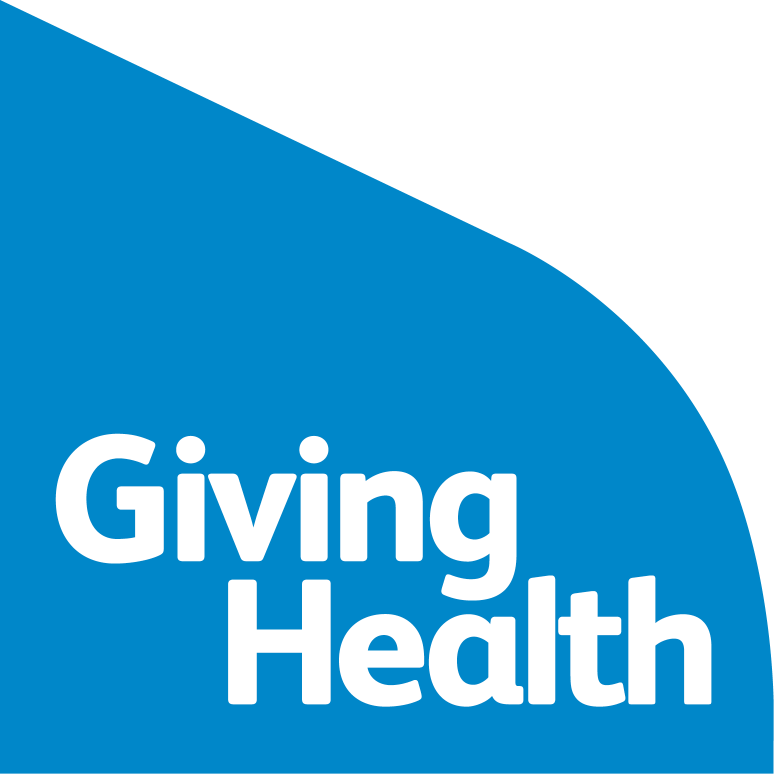 Giving Health is the Royal College of Physicians' (RCP's) ongoing fundraising appeal to raise philanthropic donations to fund key areas. The RCP is a registered charity, run by doctors, that is wholly independent of political and government influence. This allows the college to act on health matters entirely based on evidence, lobby on public health issues, and advocate best healthcare practice on both the national and international level. We use all our charitable support to fund research, training and conserve our heritage collections - all in the aim of improving healthcare. To honour the achievements of 500 years of medicine, and to create a lasting legacy for the future, we are asking you to contribute to a fundraising appeal by adding your name to our new Linacre Wall. The Linacre Wall will have pride of place in our Grade I listed Regent’s Park home, with the aim of inspiring today’s RCP fellows, members and other supporters to continue Thomas Linacre’s mission of 'giving health' to the world – and to leave their mark on this great institution through a permanent, physical monument. Gifts can be made by cheque, electronic funds transfer, credit card or by standing order. Please use the UK donation form for all gifts. Unfortunately, we are unable to offer tax-efficient giving other than in the US. Gifts to the RCP are eligible for Gift Aid. Tax-efficient donations can be made to the ‘American Friends of the Royal College of Physicians’ via the British Schools and Universities Foundation. Donors wishing to have a US tax receipt should complete the UK donation form and send a cheque payable to the 'American Friends of the Royal College of Physicians'. A 501c3 gift receipt will be issued to you within 3 months. Gifts can be made by cheque or by wire transfer. Full details are available by contacting the Development Office. The RCP has a long history of legacy giving dating back to our first president, Thomas Linacre, who bequeathed his home to the college in 1524. Leaving the college a legacy will have a powerful and lasting impact on the charitable work that we do, and support physicians in the future to provide better healthcare for patients. If you have any questions about legacy giving, or would like to request more information please contact us and we will be delighted to help. If you have any questions or queries about donations, please call Emily Lloyd on +44 (0) 20 3075 1564 or email development@rcplondon.ac.uk.